Our model has historically been based in the idyllic urban setting of Portland, Maine. But as Benjamin Franklin once said … “Without continual growth and progress, such words as improvement, achievement, and success have no meaning.” Much like a certain football team from New England, for nearly two decades, Foundation House has always prided itself on improvement, achievement, and success. As a result, we are pleased to announce that Foundation House has incorporated a 120-acre working, therapeutic ranch in Bethel, ME. Our direct neighbor (sharing a property line) is the 800,000 acre White Mountain National Forest. 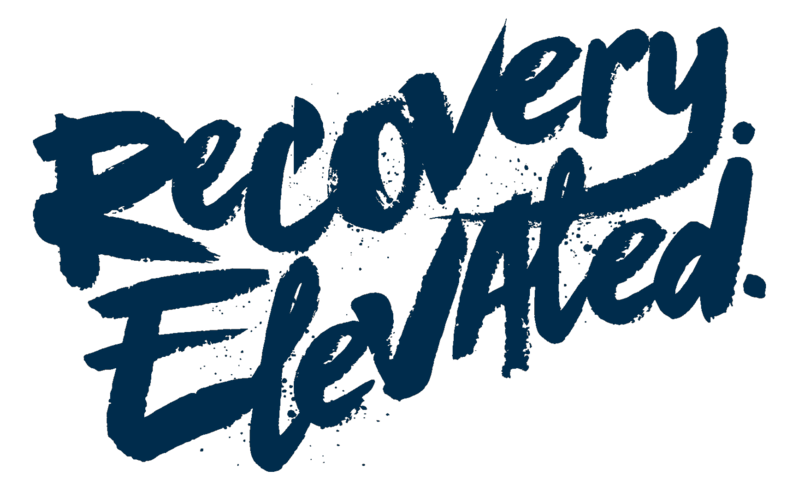 We are now positioned to offer the most fully comprehensive recovery experience industry-wide. As a result, we provide an unparalleled opportunity to sustain the dramatic spiritual paradigm shift that occurs in primary treatment, most notably in wilderness programs. All of these activities facilitate positive experiences for the young men in Foundation House. Residents learn the importance of cooperation, begin to trust and count on each other, and create meaningful relationships – often for the first time. For young men, there is no greater time for bonding than on a shared journey. The car ride to the trailhead, the conversations around the fire, and laughs shared on the trail all represent a vehicle for connection. Relationships formed in the woods are carried back to our community and form the foundation of the trust that makes our Foxhole mentality so successful.